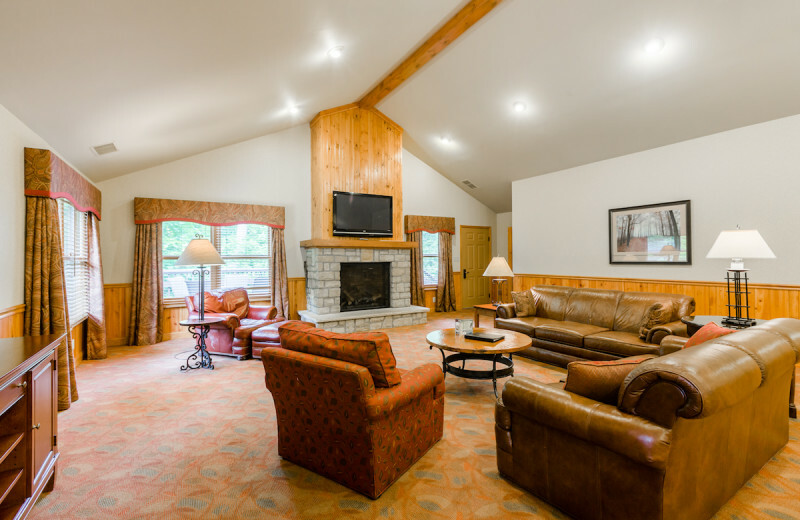 Located on 2,000 secluded acres surrounded by the towering peaks of West Virginia's beautiful mountains, Oglebay Resort and Conference Center is everything you're looking for in a luxurious getaway. Whether you're here with family, friends, or your sweetheart, you will love the chance to escape from the hustle-bustle of everyday life and indlge in a quiet and peaceful vacation experience. 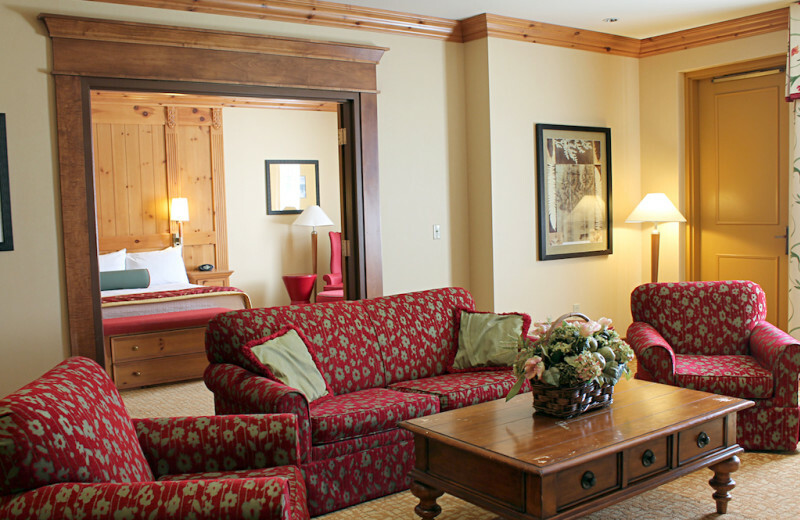 Choose from a variety of lodging options that includes cozy cottages and elegant suites at the Wilson Lodge. 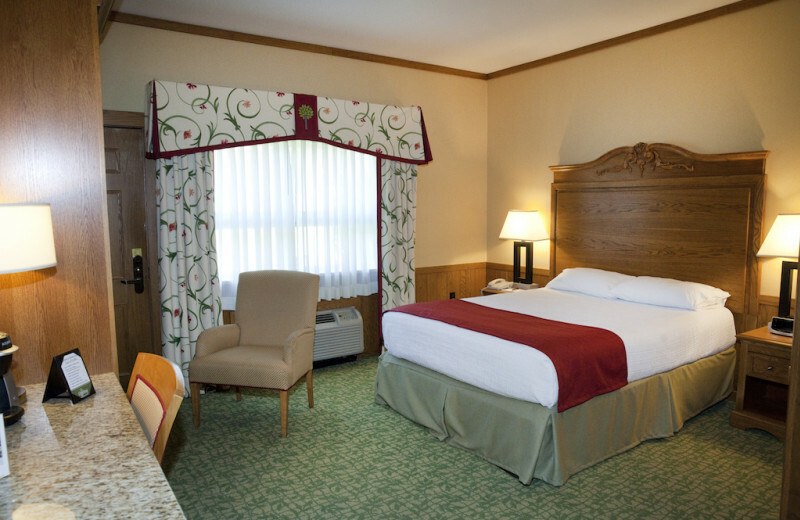 All of their accommodations are impeccably furnished and equipped with modern amenities such as flat-screen television, wireless high-speed internet, fireplaces, and much more. When you're ready to head out and explore, you'll be amazed by all the possibilities waiting for you. 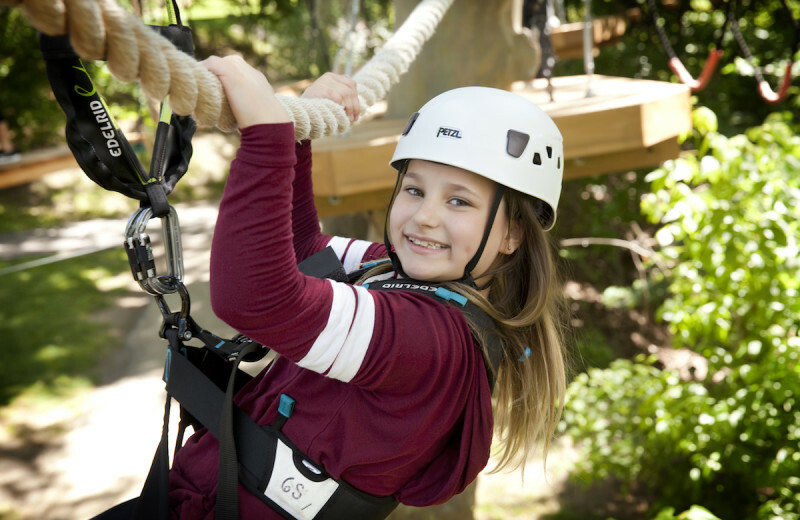 Visit the Oglebay Good Zoo, which features over 50 species, get high above the ground on their Aerial Challenge Course, or stop by the stables to join a day of horseback riding around the trails. 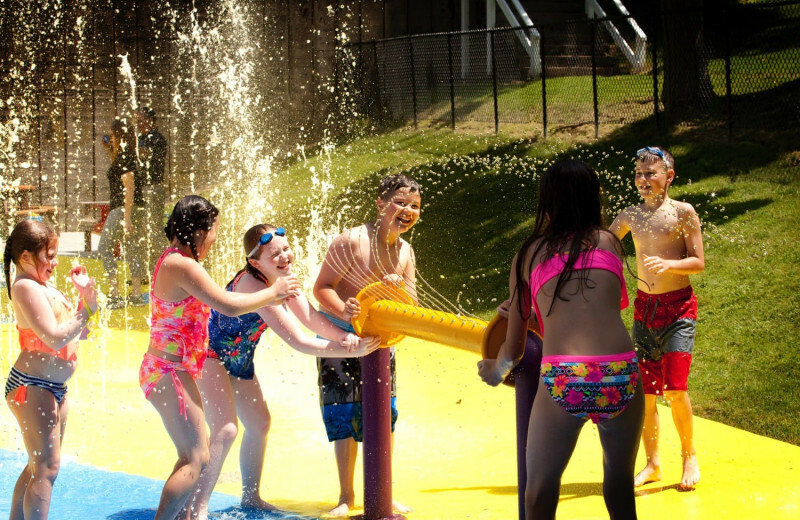 You'll also find plenty of hiking and mountain biking trails, a tennis center, and waterpark fun at the Fountains of Fun Splash & Spray. Schenk Lake is another great spot to enjoy swimming, pedal boating, and kayaking. 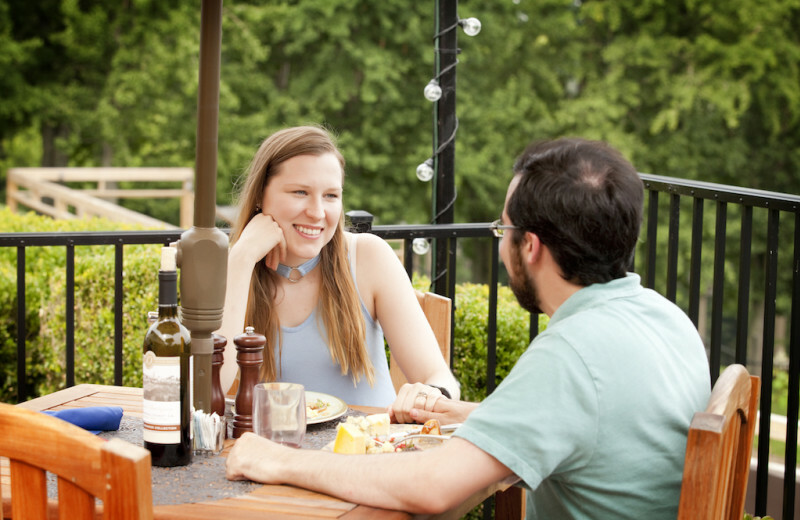 And after you've had your fill of adventure, stop by any of the six onsite dining establishments that range from the new Route 88 Brew & BBQ to the laid-back Garden Bistro located beside the resort's terrace gardens. 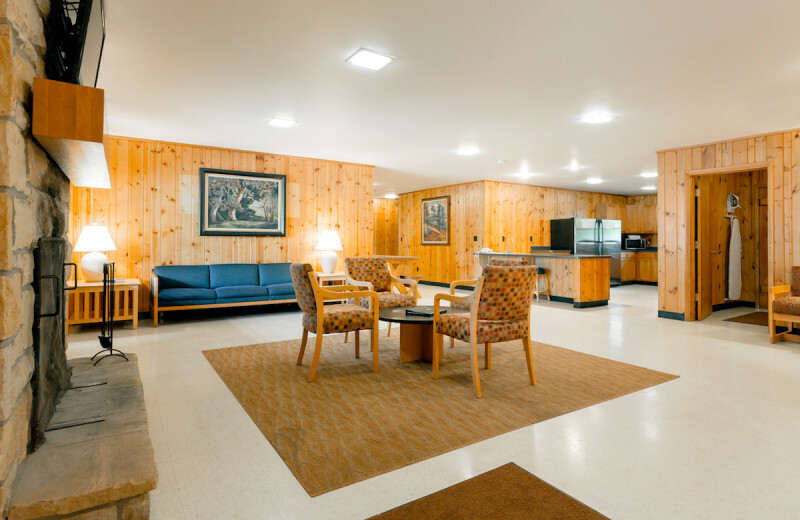 However you choose to spend your time, one thing is for certain: a vacation at Oglebay Resort and Conference Center is an experience unlike any other! 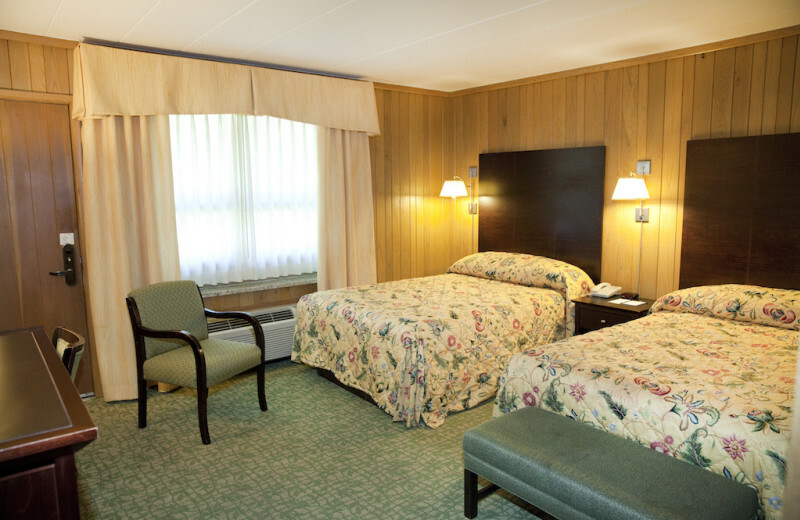 Spend quality time with your loved ones in the magnificent destination of Oglebay Resort and Conference Center. 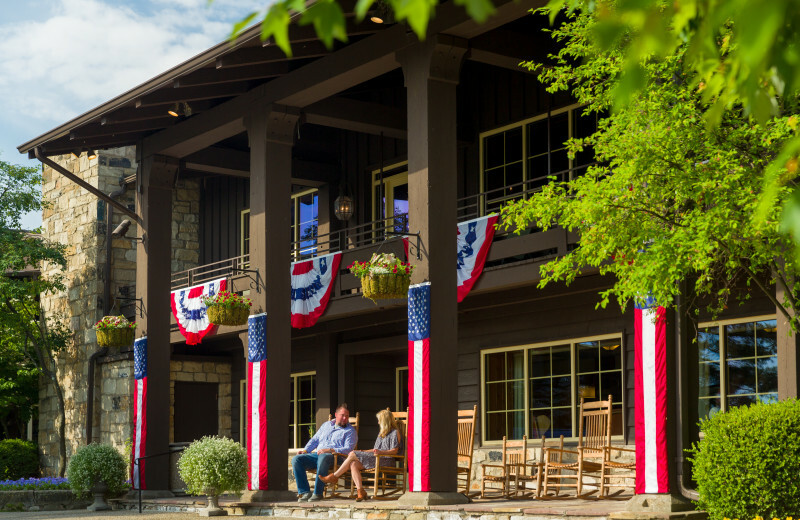 This incredible 2,000-acre West Virginia retreat offers everything you're looking for in quality comfort, entertainment, and dining. The kids will love visiting the 50+ species of animals at the Good Zoo as well as making a splash around the Fountains of Fun Splash & Spray waterpark. And that's just the beginning of your fun-filled family getaway! Enjoy kayaking and swimming on Schenk Lake, test out all your skills at the Aerial Challenge Course, or bask in the views on a horseback ride. All this--and more--is waiting for you right onsite and will guarantee a family vacation that everyone will remember forever! 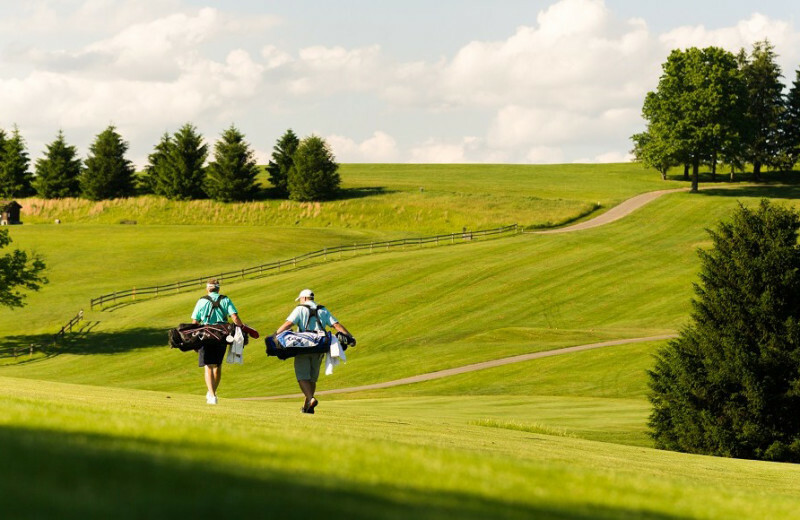 Swing into the Speidel Golf Club, designed by Arnold Palmer and a complement to the original championship course designed by the legendary Robert Trent Jones, Sr. The course features a fully-stocked pro shop, on-staff golf pro, modern locker facilities, driving range, and restaurant. Or, try your luck at the 18-hole regulation Crispin Golf Course, a par-3 course and driving range. Either option provides with you beautiful views, rolling hills, and a challenging game for both the expert and beginner player! 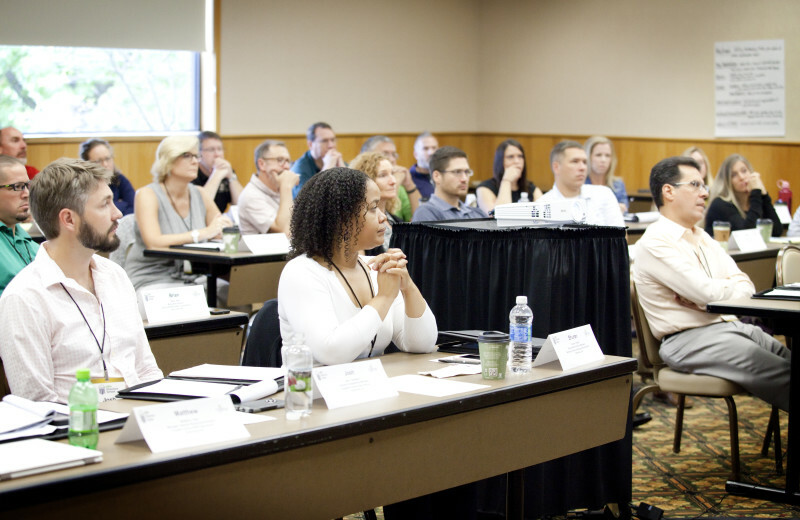 Whether you're planning a small team meeting or a larger business conference, Oglebay Resort and Conference Center is the perfect place to host a successful event. 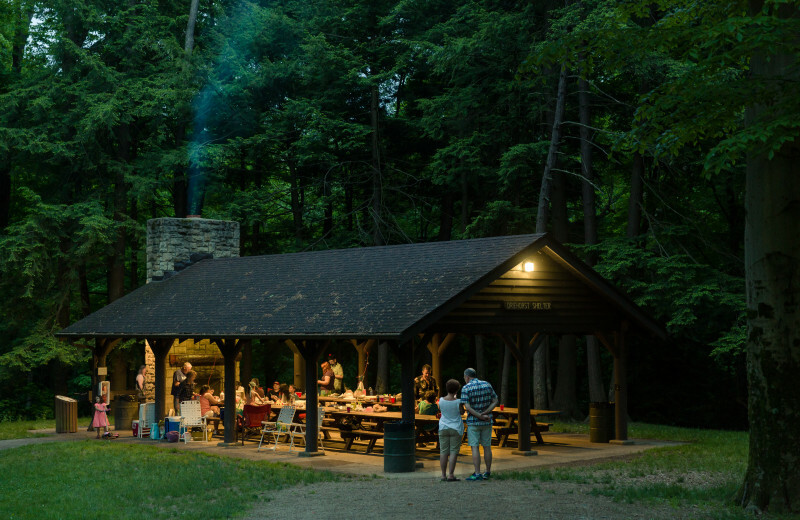 Their ideal location in the northern panhandle of West Virginia provides you with access to their 2,000-acre property complete with luxury accommodations, elegant meeting venues, incredible dining, and plenty of exciting activities to enjoy together with your team. 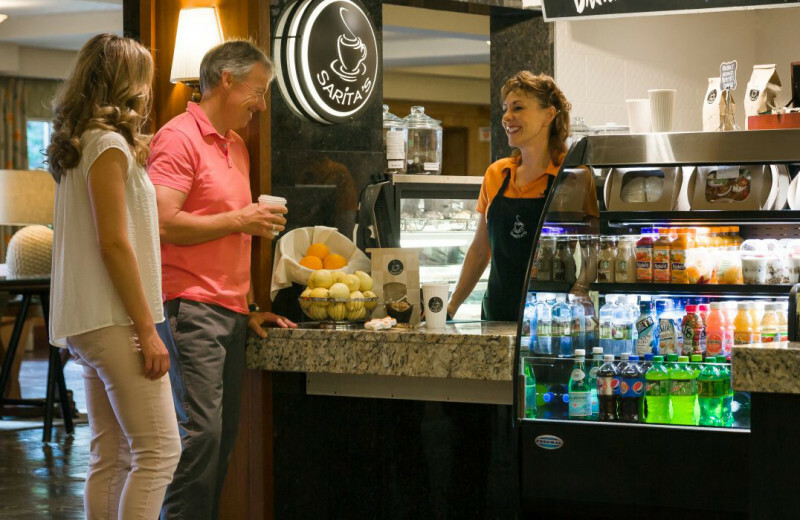 The resort features 30,000-square-feet of flexible meeting space as well as complimentary wireless internet and state-of-the-art audio/visual equipment. Their Personal Conference Services Planner will help you arrange for catering services and team building options such as golf on their two courses, spa appointments, and more. 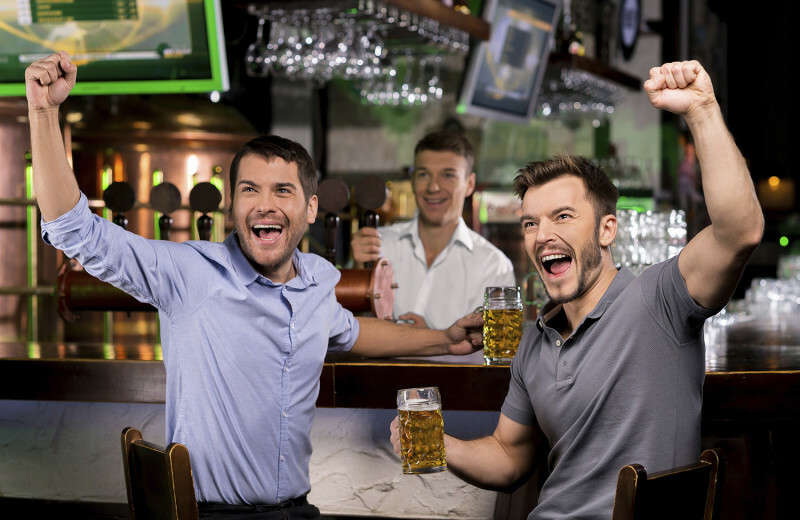 Inquire today and start planning the corporate retreat everyone on your team will be talking about for years to come! 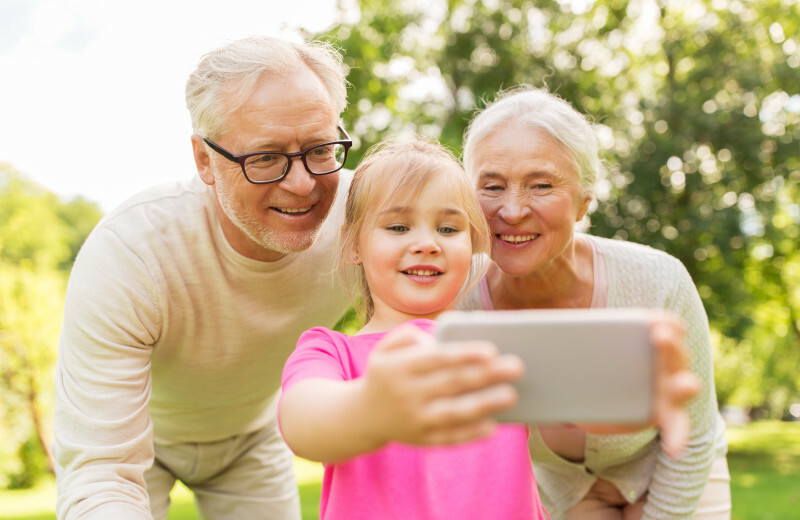 Planning a family reunion shouldn't be stressful. 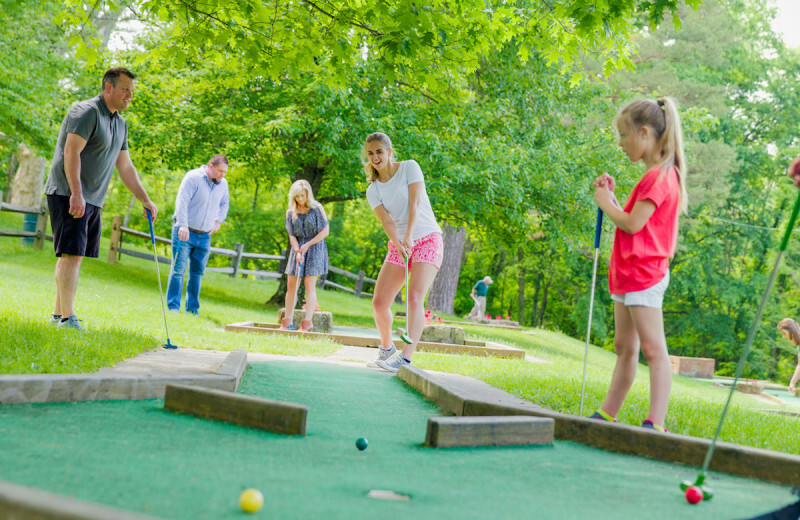 At Oglebay Resort and Conference Center, you can easily gather your whole family together for a fun-filled getaway without any trouble. 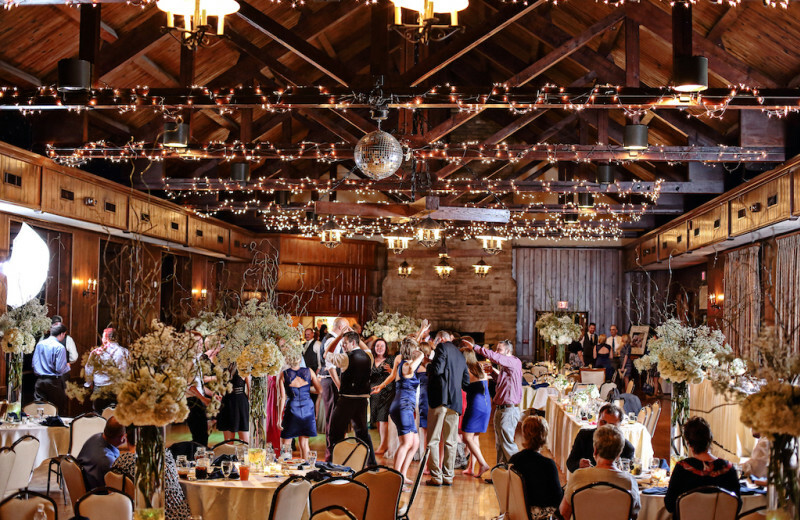 With 30,000-square-feet of function spaces on their 2,000-acre property, Oglebay has plenty of room to host your event, no matter how big or small. And when it comes to having fun, they have that covered too. 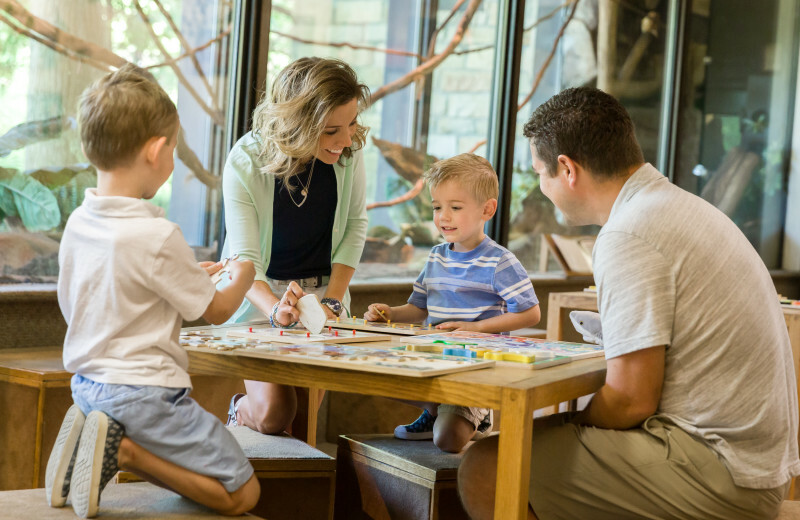 Reconnect with your loved ones on a hiking trip around the grounds, or spend an afternoon at the onsite zoo. Kayaking and pedal-boating at the lake is another great family pastime! There's something here for everyone to enjoy! 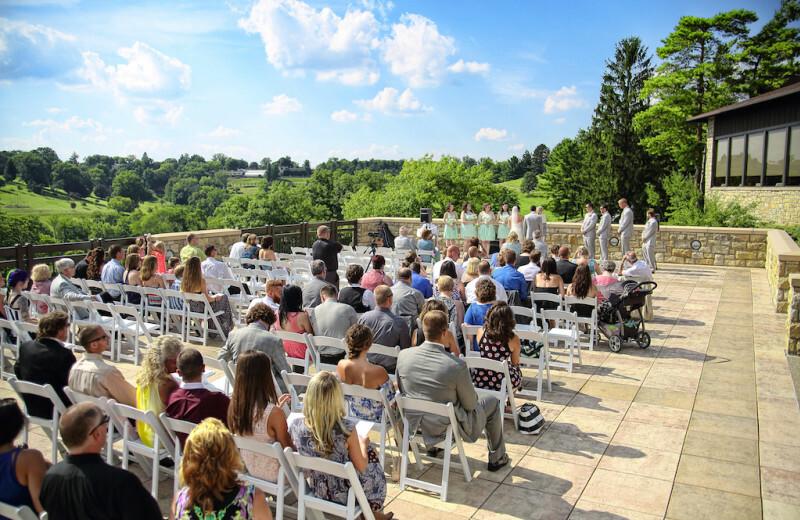 Beautiful mountain scenery and 2,000 stunning acres of West Virginia nature makes Oglebay Resort and Conference Center the perfect place to celebrate the newest chapter of your life. This luxurious destination features 30,000-square-feet of flexible function spaces to choose from and a multitude of grand amenities that will take your wedding to the next level. Their wedding packages include are customizable and include a variety of enhancements to choose from such as specialty wedding cocktails, ice sculptures, and wedding cake designs. 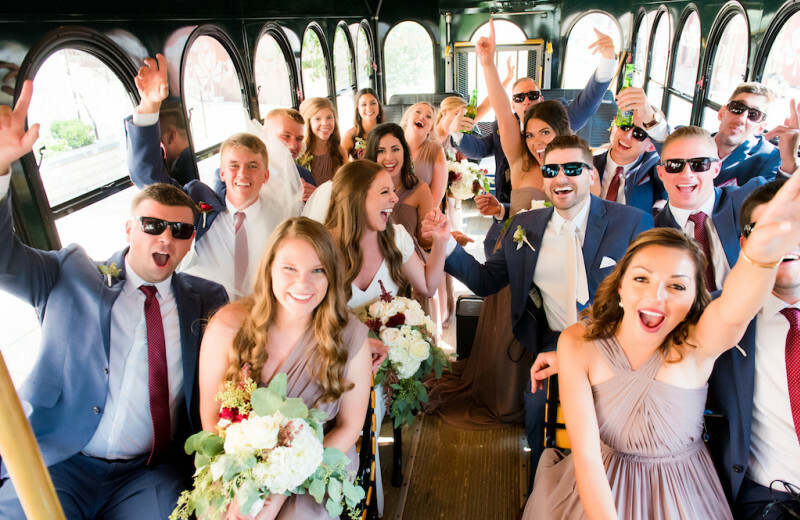 They can help you plan additional wedding events such as rehearsal dinners, bridesmaid luncheons, appointments at the onsite spa, and even a relaxing afternoon of golf at either of their onsite courses. 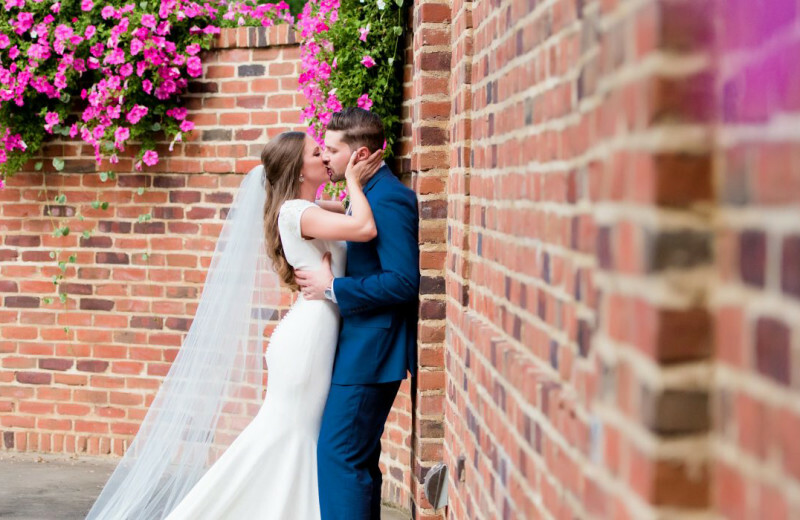 Every detail will be taken care of with the assistance of their professional staff so the only thing you have to worry about is remembering to say, "I do." 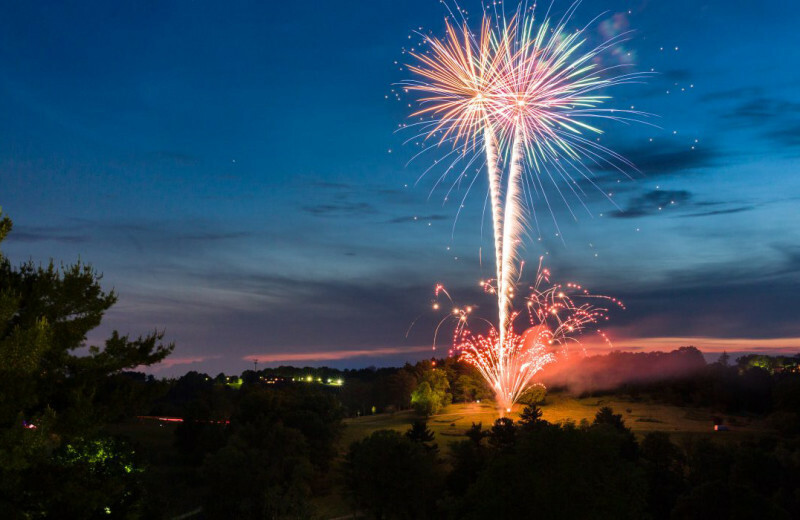 With 2,000 acres of stunning West Virginia scenery all around, there's no better place to enjoy the wonders of Mother Nature than at Oglebay Resort. Here, you can get close to the great outdoors in a variety of ways, depending on what appeals to you the most. 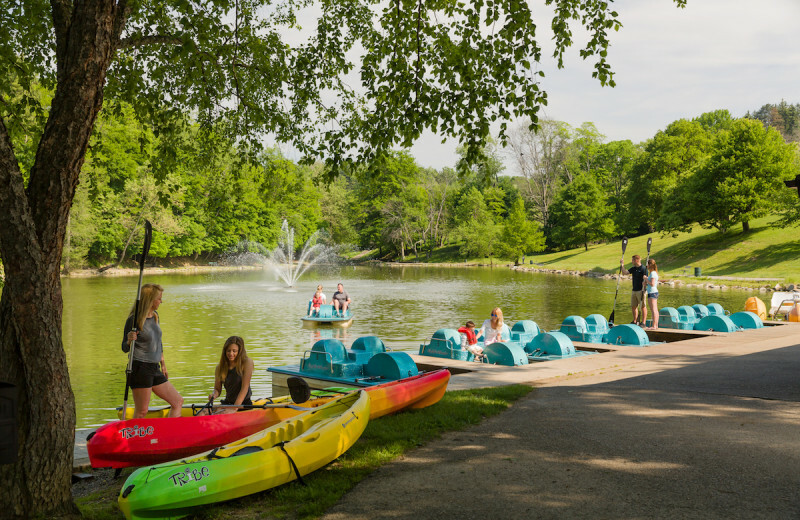 Lace up your hiking boots and hit the miles of original hiking trails that were traveled by Ear Oglebay in the early 1900s, or head over to Schenk Lake in the middle of Oglebay Park to enjoy a day of kayaking and pedal-boating. 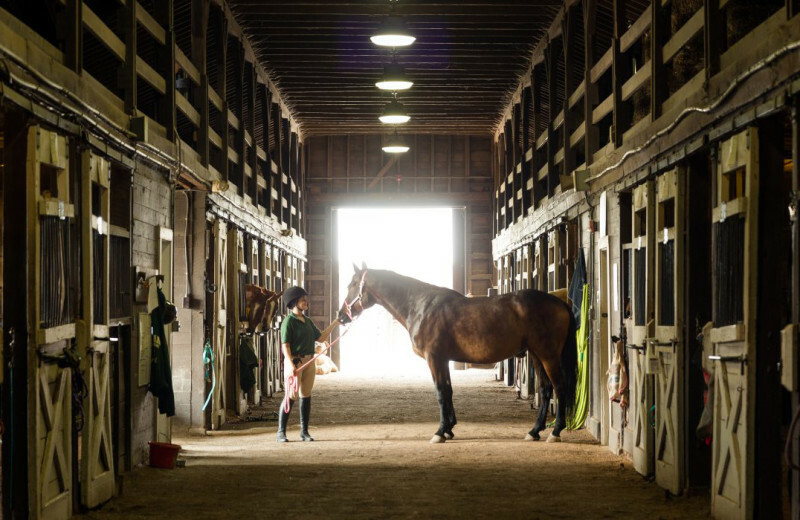 If that's not enough, you can stop by the Oglebay Stables to join horseback riding lessons and trail rides. Top off your nature getaway with a visit to the onsite Good Zoo, where you'll find over 50 species to view! 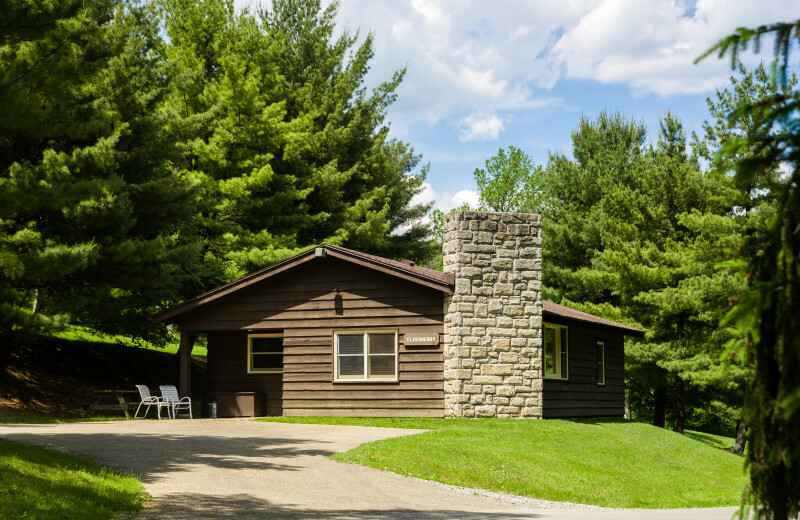 Fishing enthusiasts of all ages will love a getaway at the Oglebay Resort and Conference Center! Right onsite you will find the beautiful Schenk Lake, the perfect place for you to cast your line. 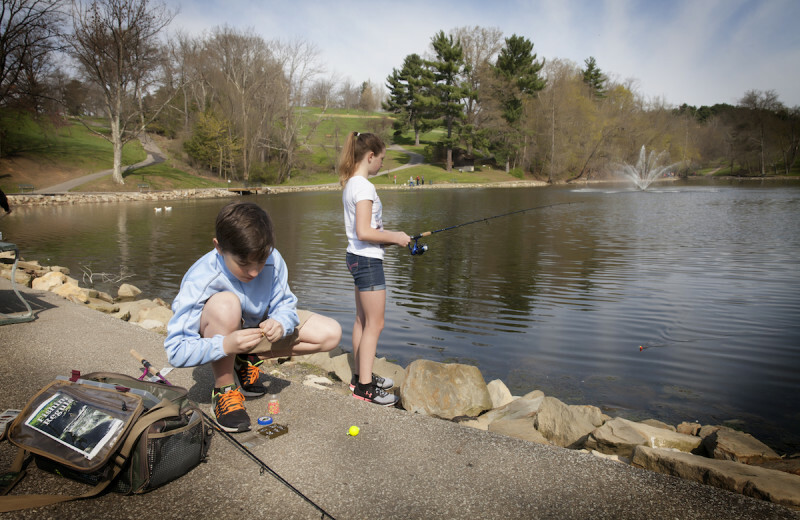 The lake is stocked with bass, trout, and catfish, and you can rent fishing poles onsite and buy fishing bait at the boathouse. Bask in the incredible views as you wait for the fish to bite! 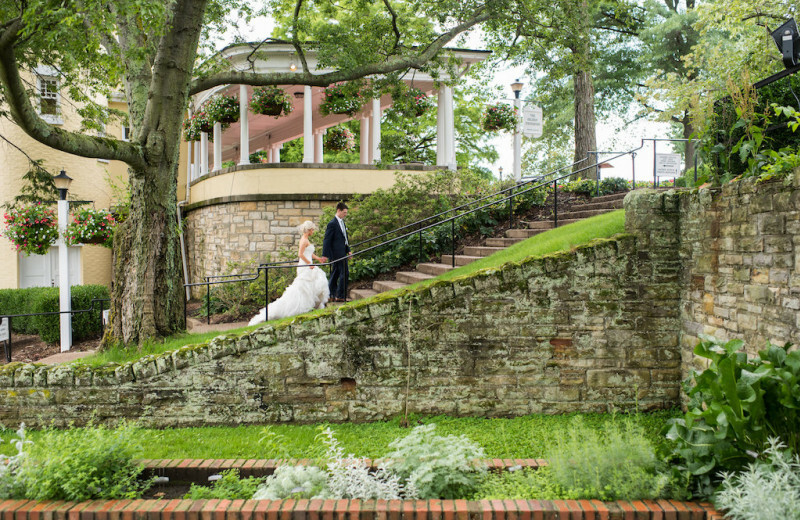 Romance comes alive at the luxurious Oglebay Resort and Conference Center! 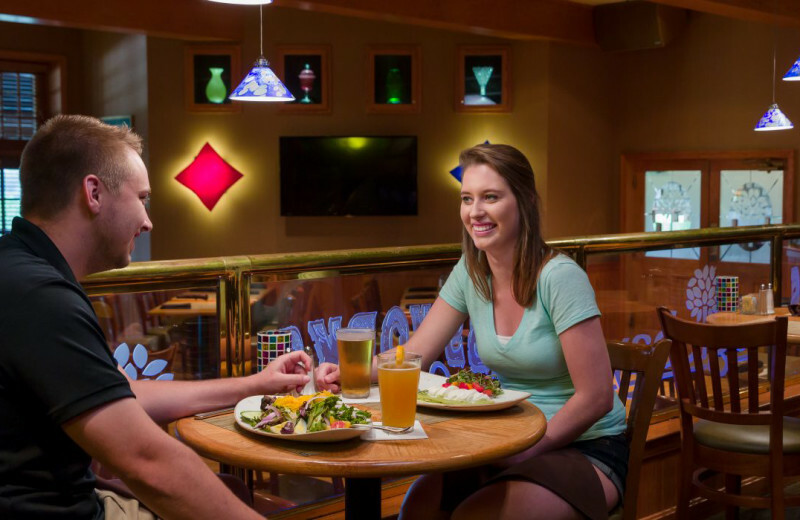 Take the time away from the stress of everyday and indulge in some of life's simple pleasures together with your sweetheart at this incredible West Virginia resort. Unwind with a quiet round of golf on the 18-hole championship course, or spend an afternoon horseback riding across the miles of trails on the resort's 2,000 acres. For a little extra pampering, stop by the West Spa for a soothing couple's massage before treating yourselves to a delicious meal at any of the six onsite restaurants. 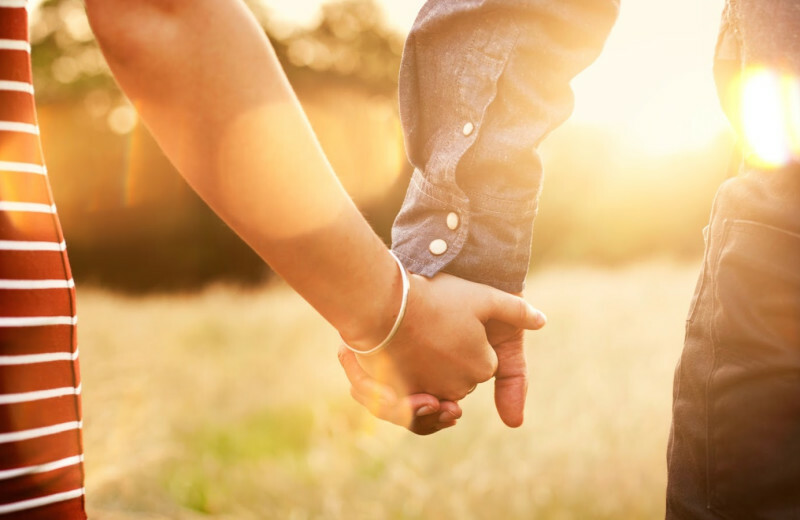 There's no better place than this to spend quality time with your sweetheart! 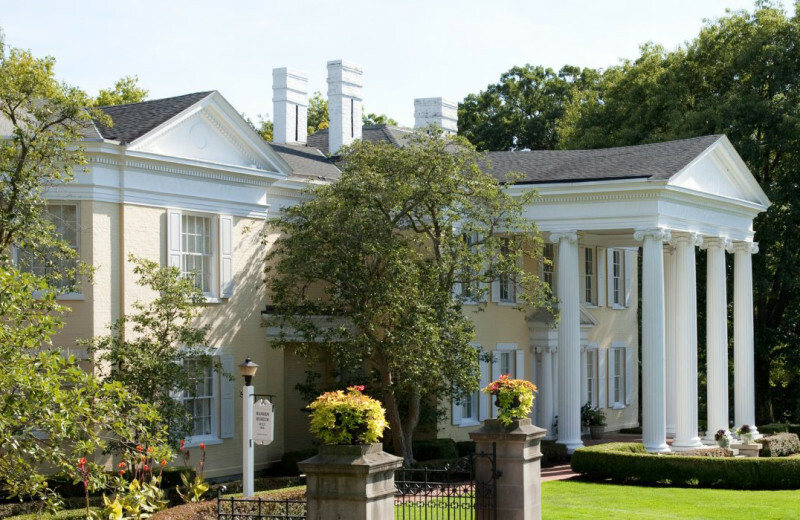 From the moment you arrive at Oglebay Resort and Conference Center, you're sure to be amazed by the sheer magnitude of luxury and sophistication. Resting on 2,000 secluded acres in the northern panhandle of West Virginia, Oglebay Resort is a true staple of magnificence. 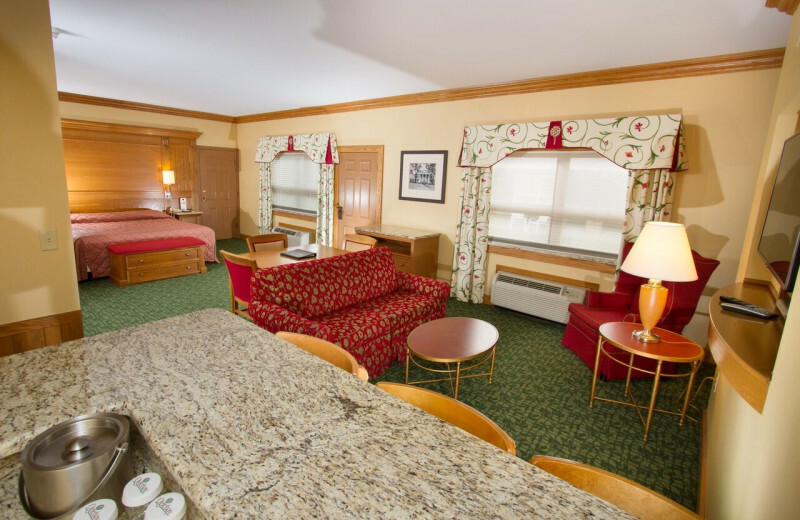 Featuring over 200 elegant accommodations, including rooms and cottages, 30,000-square-feet of flexible meeting space, six restaurants, a luxury spa, and a wide assortment of onsite activities, Oglebay is a destination unto itself. Whether you spend your time here horseback riding, fishing, hiking, or golfing, you're sure to feel like you're in a whole other world, where you can unwind and indulge to your heart's content. 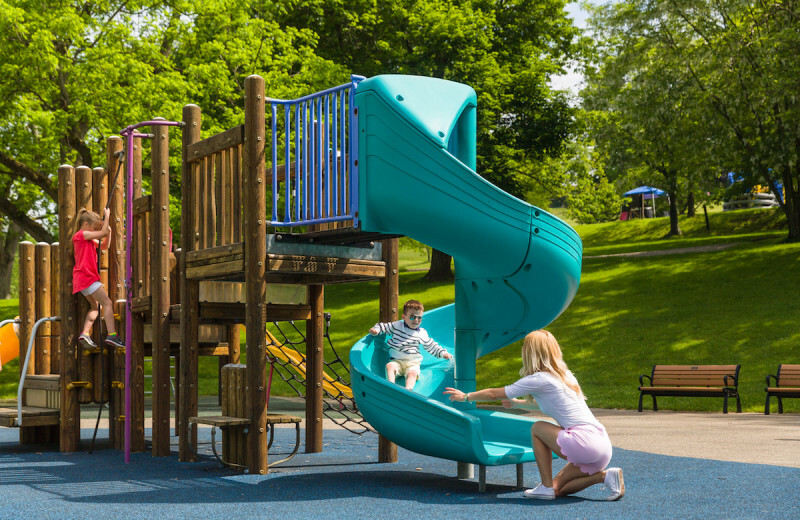 Located in the heart of the Oglebay Park, Schenk Lake is the perfect place to enjoy a relaxing day of water fun. Rent kayaks, pedal-boats, or aqua cycles and explore the gentle lake waters, or stop by the boathouse to rent some fishing poles and purchase bait to enjoy some quiet fishing. The lake is stocked with bass, trout, and catfish for your fishing pleasure! 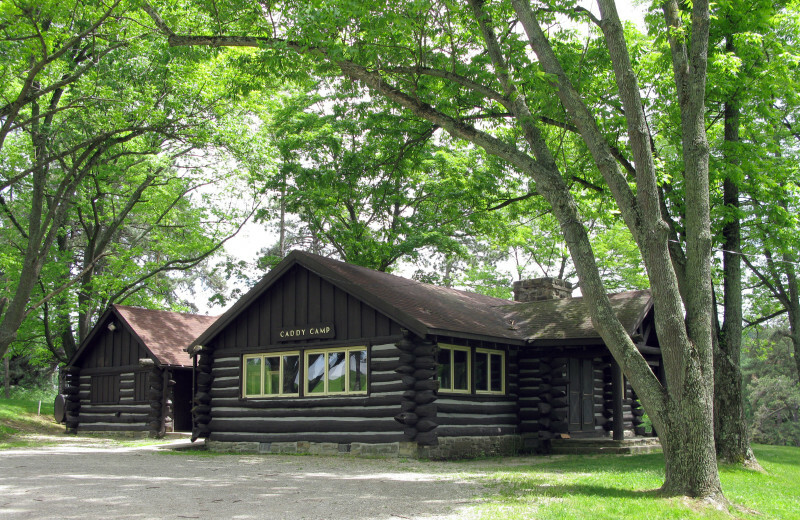 Oglebay Resort and Conference Center has a rich history that begins with Earl W. Oglebay, an Ohio native and Cleveland industrialist who received the honorary title of Colonel from then-President Hoover for his assistance with food distribution during World War I. Oglebay purchased the 25-acre Waddington Farm from his mother-in-law's estate in 1901 and spent his time developing the farm in order to help West Virginia farmers, and also purchased the mansion to serve as a summer home. 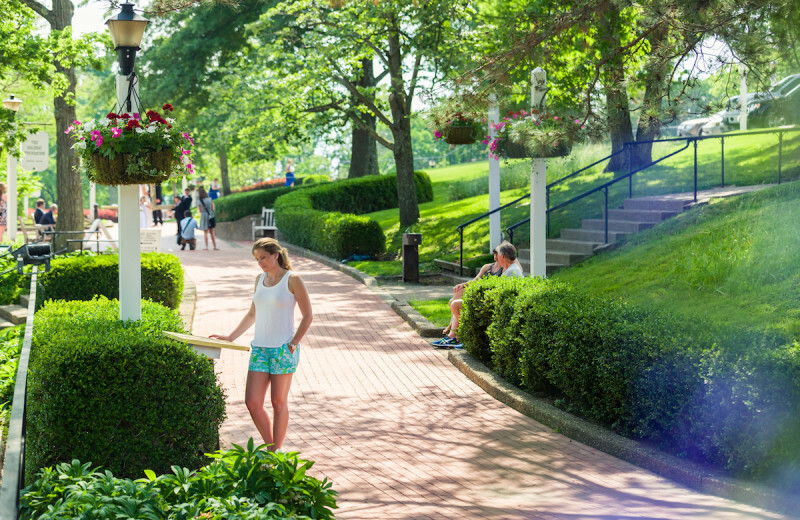 When Oglebay passed away in 1296, he willed his estate to the City of Wheeling, and by 1928, the area was officially accepted by Wheeling Park Commission as Oglebay Park. 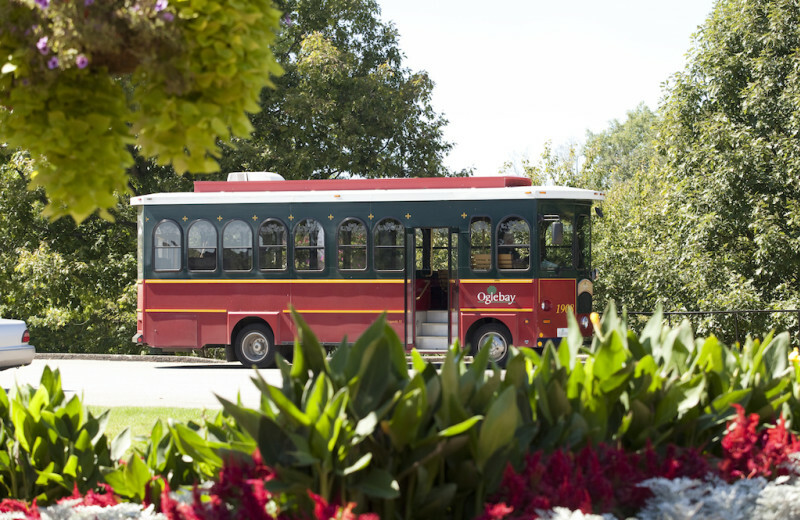 Today you can learn all about the history of Oglebay through museum tours available around the massive estate. 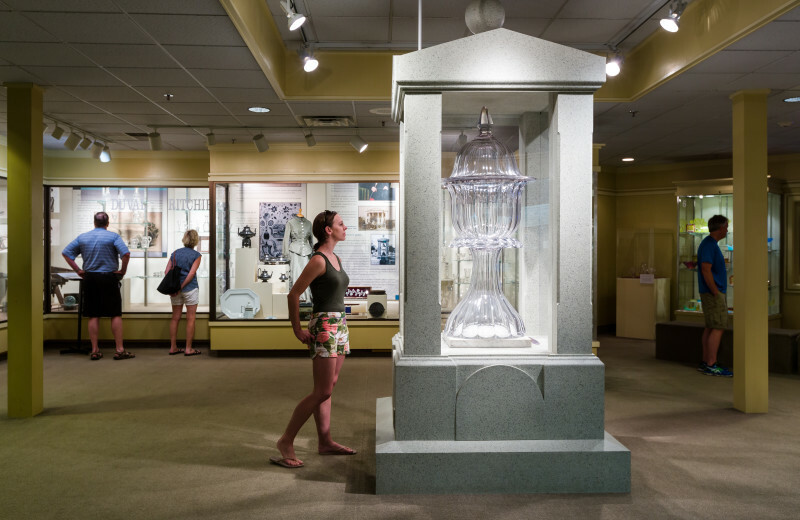 The Mansion Museum highlights the original estate and features plenty of historic rooms, collection of furniture, and more! 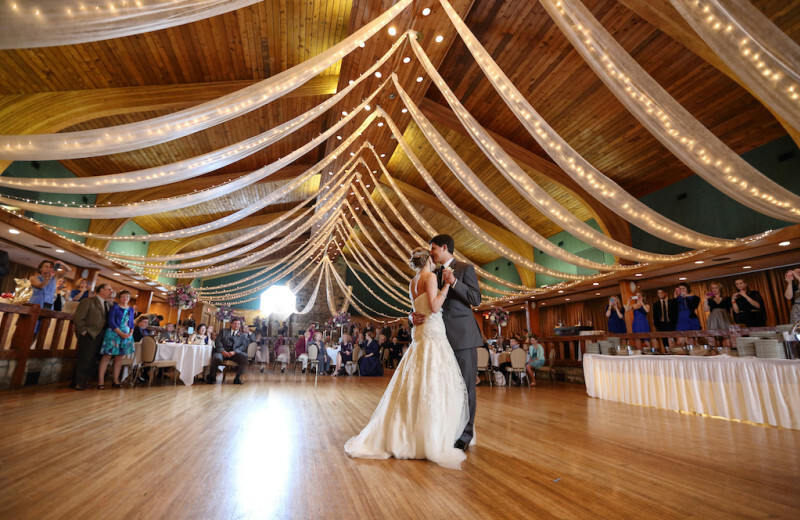 After all the excitement of your wedding day, indulge in a honeymoon unlike any other at the Oglebay Resort and Conference Center! 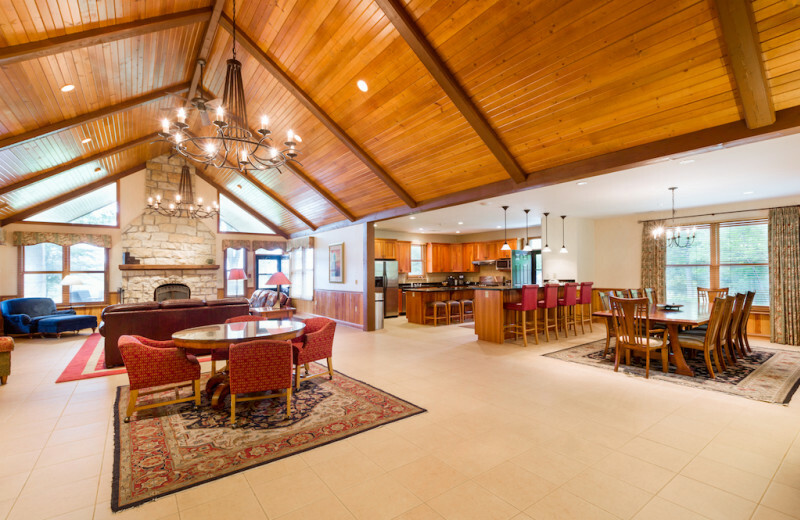 Stay in a cozy cottage that's well-equipped with wood-burning fireplace, full kitchen, and welcoming living spaces, and enjoy the close proximity to an abundance of activities across the 2,000-acre estate. Enjoy a round of 18-hole championship golf, and unwind at the West Spa for a soothing couple's massage. 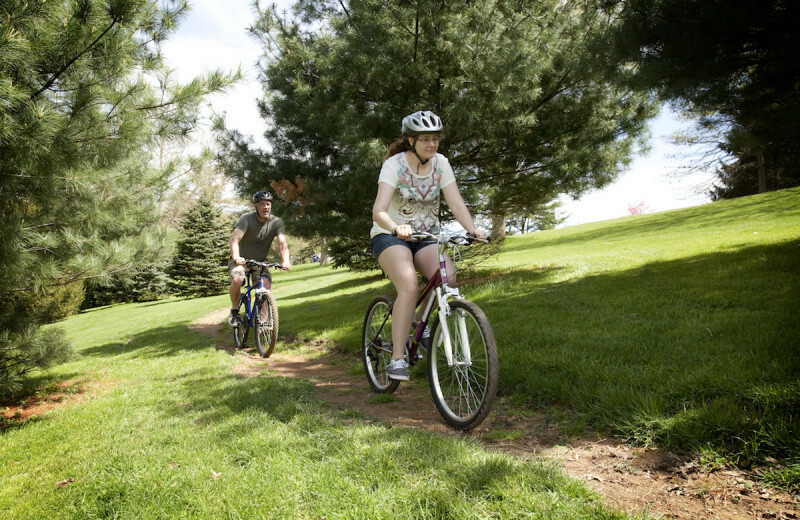 For even more adventure, try out their exciting Aerial Challenge Course, or kayak out on Schenk Lake. The choice is yours--together! Just because you're on vacation doesn't mean you shouldn't take care of yourself! Stop by the luxurious West Spa to join any of their excellent wellness classes! You can take things easy with a rejuvenating Yoga class or sign up for a more adrenaline-pumping Boot Camp. 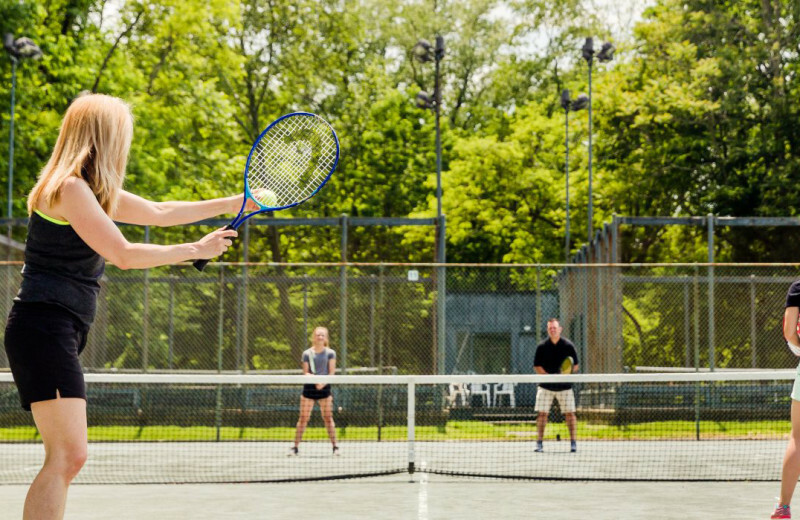 Whichever you choose, you will be guided by professional instructors who will help you along the way so you can feel good about yourself throughout your Oglebay vacation! 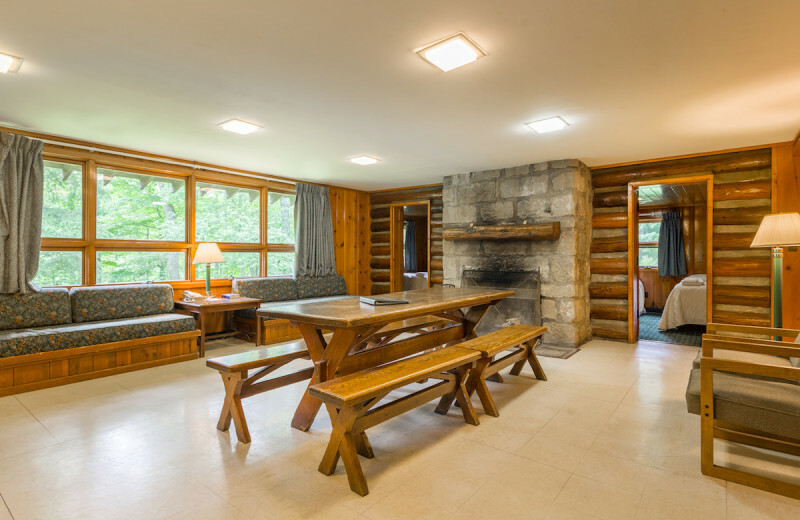 For complete luxury and privacy on your Oglebay Resort vacation, stay in one of their excellent cottages located around the 2,000-acre property. 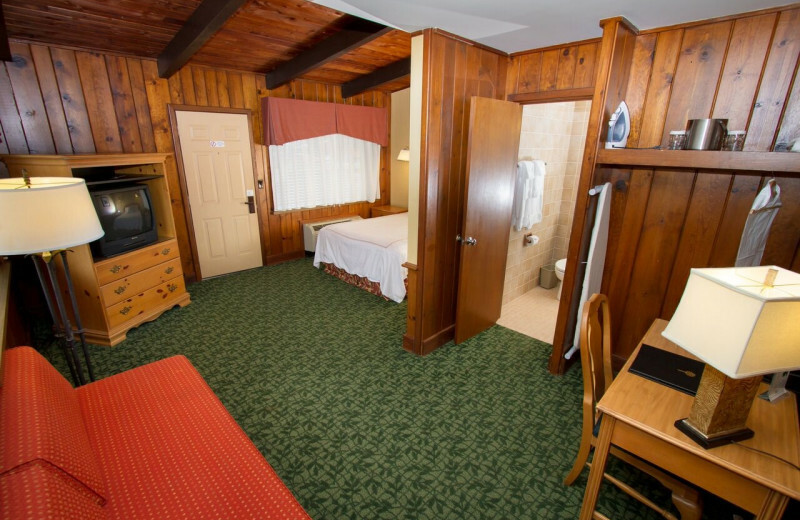 Their cottages come in three styles: Premium, Deluxe, and Rustic, but are each beautifully furnished and maintained to ensure your complete comfort and convenience. 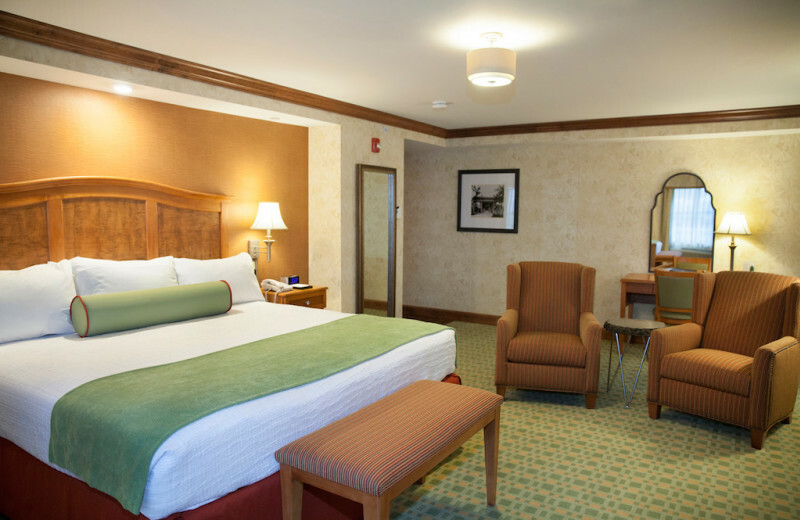 Amenities include modern touches such as flat-screen television, wireless internet, wood-burning fireplace, and much more! 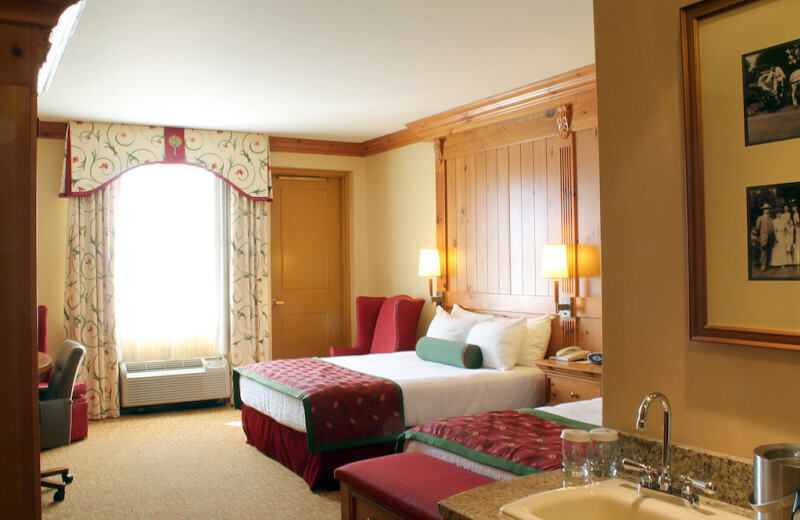 Sink into bliss at the luxurious West Spa during your stay at Oglebay Resort and Conference Center. 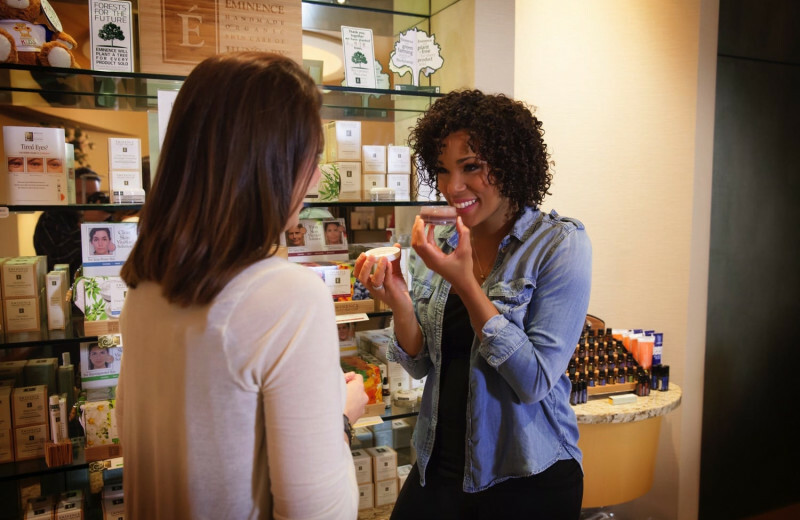 This incredible 5,000-square-foot oasis provides you with a menu of soothing spa services that are all paired with the best quality products and equipment. 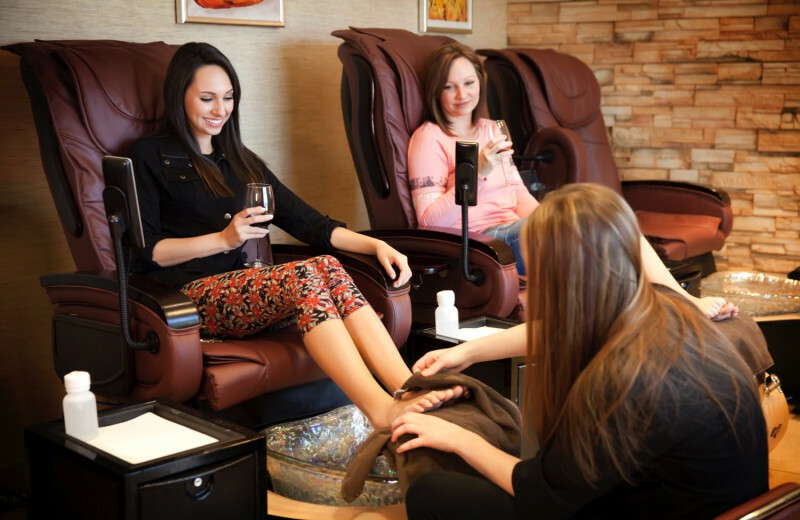 Choose from calming massages to revitalizing body treatments, or stop by to glam up with a nail treatment. 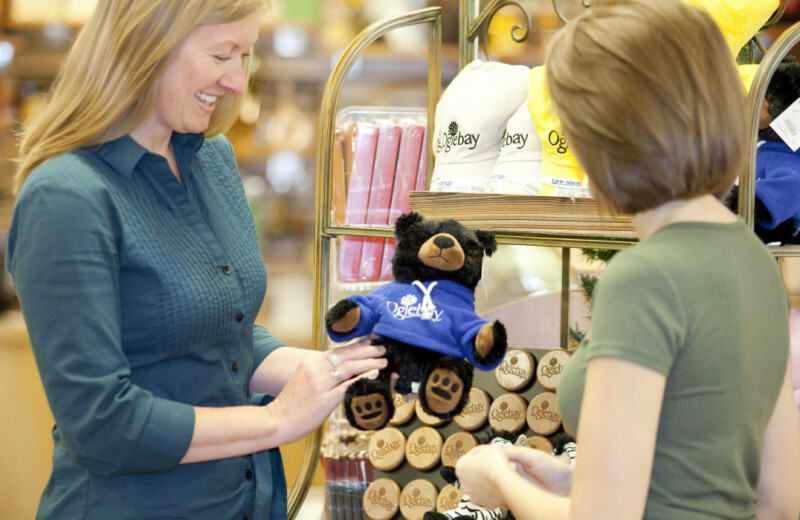 Their professional staff can assist you in finding the perfect service to suit your needs! This property is ranked number 1 on Top 10 West Virginia Luxury Vacations. Read about it here.